Visits to the Arab American National Museum, Detroit Institute of Arts, Charles H. Wright African American Museum, International Institute of Metropolitan Detroit, and a neighborhood tour of the Mexicantown neighborhood. The panel discussions highlighted how Detroit is pioneering new strategies to better include immigrants and grow our economy. For example, the discussion of immigrant entrepreneurship innovations included the Detroit Economic Growth Corporation (DEGC), the New Economy Initiative, and Global Detroit staff. 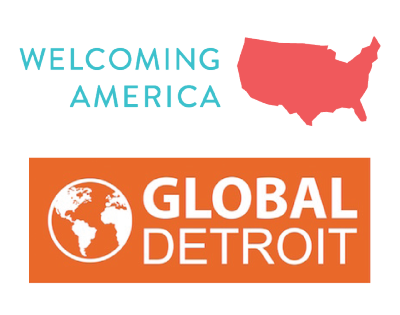 Md Abdul Muhit, a Bangladeshi immigrant himself who helped Global Detroit launch its work in the Banglatown neighborhood, pointed out that his recruitment by the DEGC—the city’s quasi-public economic development organization—has helped other Bangla-speaking immigrants feel more welcomed. 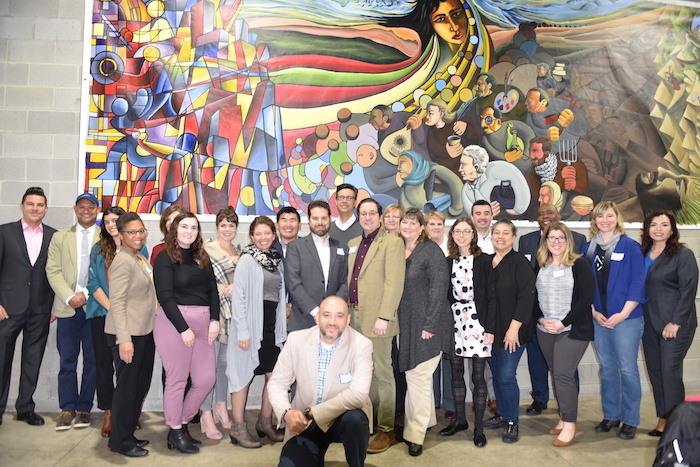 The New Economy Initiative, a collaborative effort of local foundations, praised Global Detroit for playing a critical role as a “trusted connector” in helping immigrant businesses connect with business expansion grant, micro-lending, and training programs. 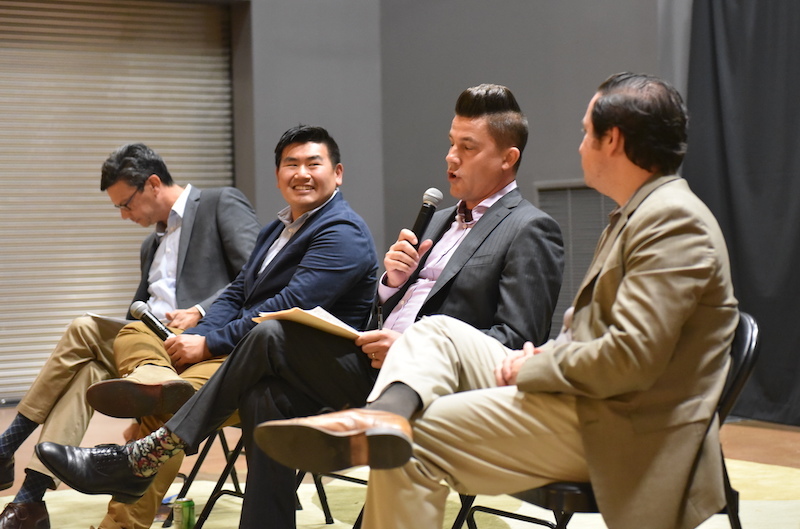 The public lecture on “Urban Innovations: How Cities Are Embracing Immigrants in their Revitalization Strategies” attracted community development, urban planning, nonprofit, and business leaders from the region. The panel featured how Cincinnati, Louisville, and St. Louis have approached including immigrants in their revitalization plans. 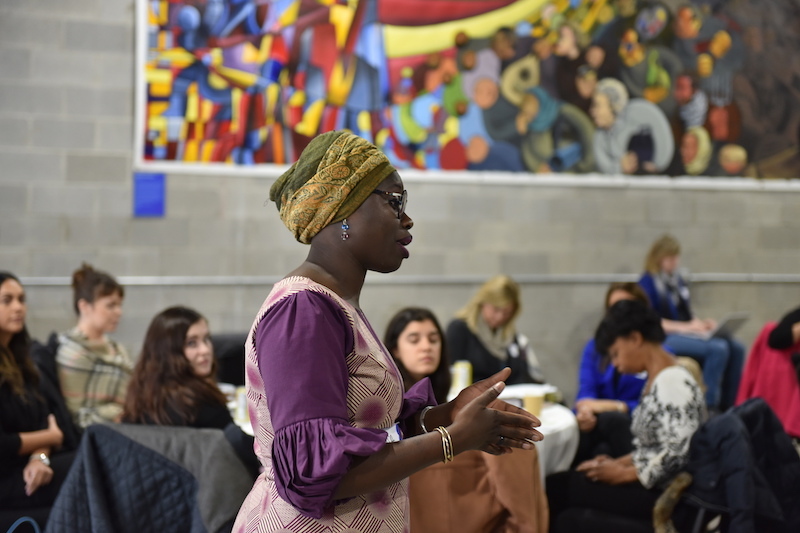 The discussion highlighted that while these cities are pursuing innovative strategies to make neighborhoods more welcoming to immigrants, they each view African-American inclusion a crucial element to their work. Participant feedback from the visit was exceedingly positive. 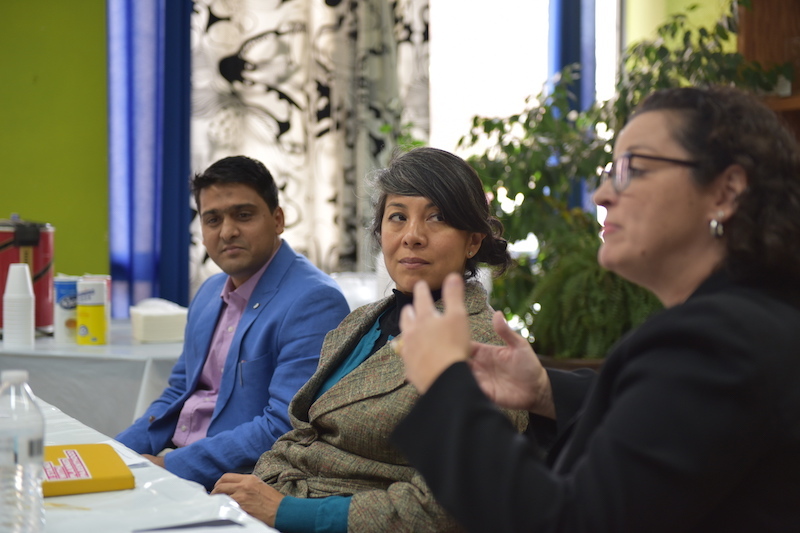 “I’ve attended several gatherings of either Welcoming America or WE Global and this was the best by far in terms of ability to learn what others are doing,” reported one longer-term WE Global member. Another more recent member noted, ““This was my first experience and I got a lot of value from attending.” WE looks forward to more group city-to-city visits in the latter half of 2019.